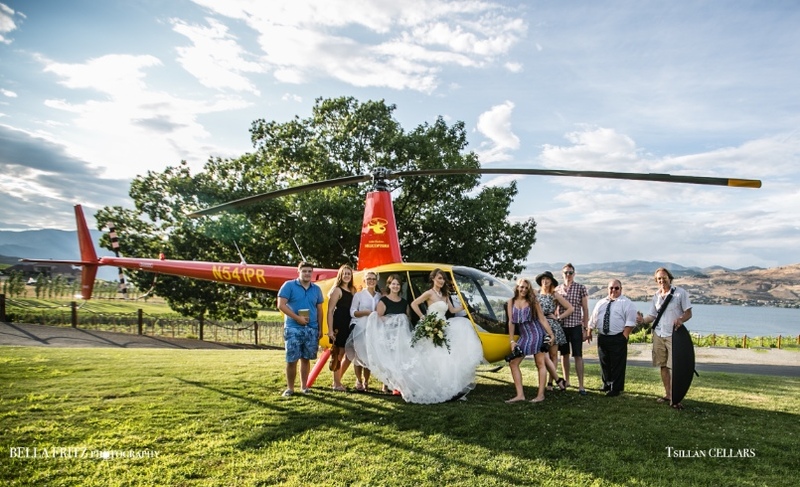 Sunday, July 12th was a day just like any other summer day on the south shores of Lake Chelan, Washington.....UNLESS you were a part of the Chelan Summer Bride photo shoot at Tsillan Cellars Winery that included a helicopter and a host of independent professional artists who excell in their craft! This extraordinary photo shoot, that originated as a dream workshop to be added to her arsenal of thematic workshops that Bella Fritz of Bella Fritz Photography had been incubating for years, really got its next push and began to take shape when she was approached by Lynn Tuttle of Fleur delis Floral & Event Design (host of the Chelan Bride marketing campaigns) asking if she was interested in doing a summer bride promotional shoot. Lightbulb moment! 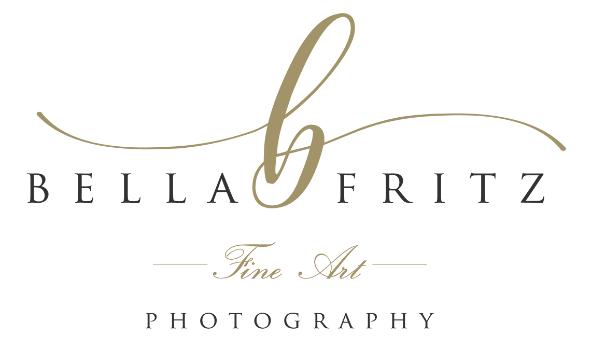 Bella was not only ready and willing but also had developed a network of resources and talent she had in mind - what she calls The Creative Team. Yes, it takes a team to bring all of the pieces together to create a signature event resulting in epic images. Enjoy the group shot...a sneak-peak for the debut this Fall.